This is the 2nd album recorded by the Esquires. It was produced live at the Charleston Civic Center on New Year’s Eve December 31st, 1999. That was the memorable evening we crossed over to the new millennium. The crowd brought in the new century with a bang. This album captures the band and crowd energy during that magical evening. Join us online and keep up with The Esquires, a lot of good events coming up... Click Here. 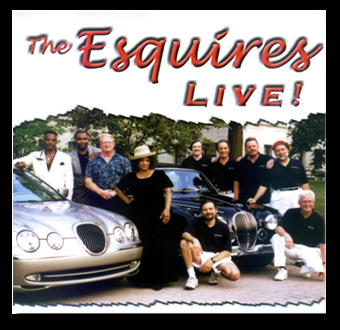 "We had the Esquires as entertainment for a national convention in early December of 2011. Simply put; "They brought down the house". T. Booking was easy, too. 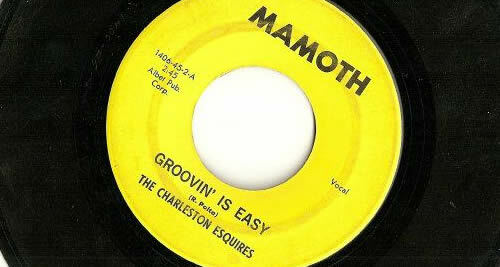 If your group/function wants some early 'Motown' you better sign the Esquires up in a hurry."